With the recent boom of e-commerce in Pakistan, there are different websites that are selling consumer electronics items. Majority of the e-commerce websites that are operating in Pakistan have vendors that are unauthorized dealers who are selling their products by offering a certain commission to the e-commerce website who are displaying their products. When a customer buys consumer electronic goods it sometimes becomes very difficult to assess whether that appliance was genuine and even if they were offering a warranty, the consumer cannot determine whether it’s an official warranty or if it’s a baggage/smuggled item. Smuggled items do not have any warranty and the website is not liable to refund or repair that product. Therefore, it is very important for a consumer to determine whether the product is genuine and under official warranty from the principal manufacturer. There are also companies that have legally filed suits against some e-commerce websites due to price control policies. 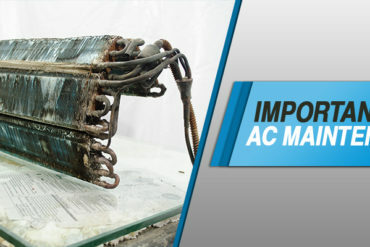 Therefore, consumers will not be able to claim any warranty of that product irrespective of the brand and manufacturer. Furthermore, the retailer can also provide a much better after sales service to the client since they are the authorized dealers, they can request the manufacturer to look into the complaint of their client which helps in resolving the bottlenecks on a much faster level where as purchasing directly from a third party e-commerce website especially electronic products, the consumer will not be able to get any customized solutions in terms of after sales service and technical support. They will also have to reach the manufacturer on their own which creates a lot of complexities especially in Pakistan where the after sales service support is not satisfactory and that’s where a retailer comes in. Buying from an unknown vendor will create issues for consumers especially when claiming their warranty. Therefore, it is essential for consumers to ensure that they are buying consumer electronic items from an authorized dealer whether they are operating as an e-commerce website or have a brick and mortar store. As we have mentioned earlier, vendors/suppliers that are on board with e-commerce websites mostly are not authorized dealers which means that the products being sold online will be overpriced compared to any authorized dealer. Therefore, it is highly suggested to buy consumer electronics especially home and kitchen appliances (washing machines, split air conditioners,water dispenser, led tv, refrigerators etc) directly from an authorized dealer. This will help consumers to communicate with the retailer directly in case there is a problem with the product. 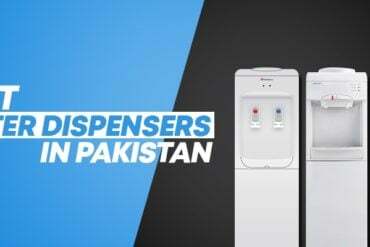 Since Lack of communication and accessibility has been a major drawback of e-commerce websites in Pakistan, consumers usually avoid to buy expensive consumer electronic appliances from e-commerce websites. It’s recommended to buy items specifically consumer electronics from an e-commerce website which have a physical existence as well. For example: having a brick and mortar store in the city. This will help the consumer to purchase items especially expensive consumer electronic products without any issues and also have the ease to enjoy delivery at your door steps just like a conventional e-commerce website. Another reason is to physically inspect the product especially expensive electronic appliances before buying which has been considered to be one of the main reasons why consumer prefer brick and mortar shopping. In addition, consumers can return their products by directly visiting the display store without any processing time which also makes it very convenient. 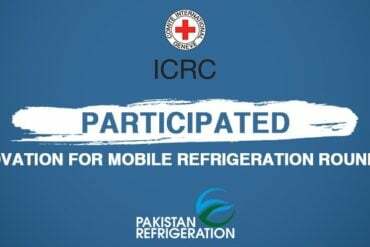 Pakistan Refrigeration is an authorized dealer for leading consumer electronics including home and kitchen appliances. We stock brands like Samsung, Daikin, LG, Sencor, Ardee, Gree, Pel, Dawlance, Braun, Westpoint, Daikool, Aux-Daikool, Kenwood, Euroaire, Simbo, Anex, Philips, Hitachi, Sharp, Waves, Homage, Tcl, Hyundai, Midea, Haier, Orient, Mitsubishi to name a few. For more information, please visit our online store at www.pakref.com or visit our display store in Karachi, Pakistan. 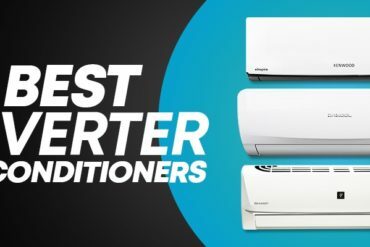 What Are The Different Types of Inverter Air Conditioners in Pakistan? Why it is important to buy LED TV’s with official warranty?